Periodontal procedures are often part of a comprehensive treatment plan to ensure that your smile looks attractive and is as healthy as possible. In cases of advanced gum disease or when the balance of soft tissue and dental enamel is uneven, periodontal surgery helps to meet patients’ goals. Dr. Robert S. Guier is a periodontal specialist who is able to offer cosmetic periodontal surgery in Shreveport, LA to help patients’ smiles look their best. Almost no one has a naturally perfect looking smile, whether that’s because teeth are misshapen or damaged, or patients exhibit an excess of soft tissue that makes teeth look short. These “gummy” smiles are common and can be distracting for aesthetic reasons, but can be corrected with periodontal plastic surgery or a cosmetic gum lift. 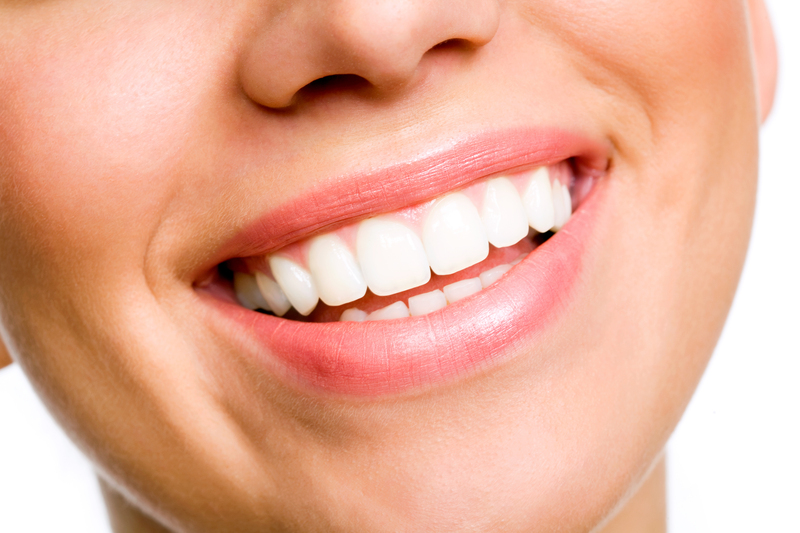 Gum reduction treatment involves shaping the gum line to create a better ratio of soft tissue to dental enamel, so teeth look the right height for the shape of your smile -- not overly long and not shortened, as they were previously. In talking through options for cosmetically reshaping gums through periodontal surgery, Dr. Guier makes sure that patients understand what is involved in the treatment process and what they can expect for final results. Patients report that cosmetic gum lifts provide a significant boost in confidence, but this procedure can also be used to help your family dentist in placing a crown on a damaged tooth by revealing enough dental enamel for placement of your final restoration. On the other side of the coin are patients with gum tissue that has receded either from periodontal disease, genetics, or over-brushing. This problem too, however, has a solution in gum surgery at our Shreveport periodontal office. Dr. Guier’s gum grafting treatments are as minimally invasive as possible, which patients find to be a reassuring part of their treatment plan. Through a process called acellular dermal grafting, Dr. Guier an effectively repair the appearance of your smile. This procedure covers exposed roots of teeth around where periodontitis or other issues have caused unattractive recession and encourages faster healing, so your completed recovery time is expedited. As a periodontist, Dr. Guier takes special care to ensure that you have access to procedures that are effective in correcting aesthetic and functional issues through specialized surgical processes. To learn more about gum lifts, gum grafting, or cosmetic periodontal surgery in Shreveport, contact Dr. Guier and his team today.